Moxibustion is a specialized branch of Traditional East Asian medicine involving the strategic application of heat to the body. It is believed to be older than the practice of acupuncture and is used around the world in public hospitals and private clinics to treat a staggering variety of common health conditions. In many cases, moxibustion works very well as a stand-alone treatment but can also easily be incorporated into conventional and complementary health care programs. Moxibustion is the practice of burning a herb on or close to the body in order to generate specific therapeutic effects at acupuncture points. Moxa boosts circulation in the tissue near where it is burned. If there are areas where you have varicose or spider veins, or the skin feels cool, moxa improves blood flow. Without proper circulation, the body begins to create disease processes. Heat is a powerful mover of energy. 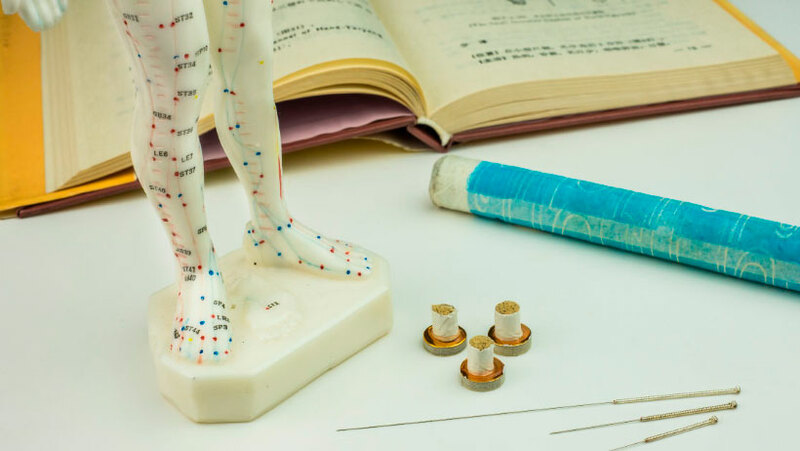 At our Healing Acupuncture clinic, we often perform both moxibustion therapy and acupuncture therapy during the same session when suitable for the diagnosis and treatment plan. This is because we consider that the treatments will boost the result of each treatment when applied together. The fundamental principle involved in moxibustion is the promotion of blood circulation. The moxa stick is held approximately a half inch from the skin, although this may vary from patient to patient. Moxa sticks can be used on their own to stimulate an acupuncture point or can be used on a point where an acupuncture needle has been inserted. Heat penetrates through the acupuncture needle and transfers deeply into the acupuncture point. This infusion of heat brings instant relief to rheumatic pain in the muscles and joints and is commonly used as a treatment for arthritic pain. Soreness, particularly in cold patterns where the soreness feels better with the application of something warm. Help with obstetrical and gynecological disorders. Assistance against flu and cold strains. Moxibustion, like acupuncture, is a complex and varied therapy. It can be applied to many different ways and the expected physiological reactions to moxibustion can greatly vary depending on the type and technique used and this is dependent on your chief complaint or situation. Moxibustion therapy in conjunction with acupuncture can be very effective for many diseases and conditions. We have observed many clinical successes using moxibustion therapy against a variety of illnesses and conditions such as neck pain, low back pain, headaches, anxiety, digestive disorders, female health problems such as menstrual cramps, and sports injuries. Acupuncturists use indirect moxibustion which provides gentle soothing heat without causing damage to the skin. The patients are advised to tell the acupuncturist in case the heat is too intense at any time during the treatment. The gentle heat is so comfortable and soothing that many patients fall asleep during moxibustion with acupuncture. There is a little inconvenience related to the moxibustion therapy in terms of the smoke and smell. The lingering odor produced from burning mugwort, unfortunately, smells somewhat like marijuana. Our Healing Acupuncture clinic is well prepared for a good aeration, so this is not a huge problem.